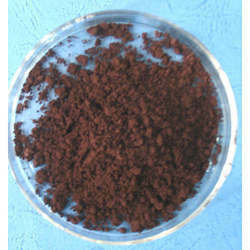 We are leading manufacturer and supplier of Metallic Iron Oxide Powder. We manufacture various single and multi comonent oxides such as LSM, LSCF, CGO, CeGd, CeSm, BaTiO3, PZT etc. We can manufacture custom compositions with surface area and particles size distribution as per specifications. Our final products are powders that are used by various research and commercial organizations for manufacturing and R&D. 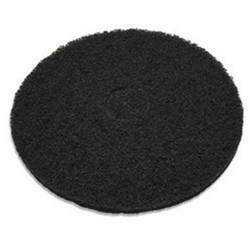 Being amongst the recognized organizations, we are highly affianced in providing a quality assured gamut of Red Iron Oxide. The complete range of our offered products is properly examined on diverse parameters to deliver the perfect range at customers’ premises.